What an honor! 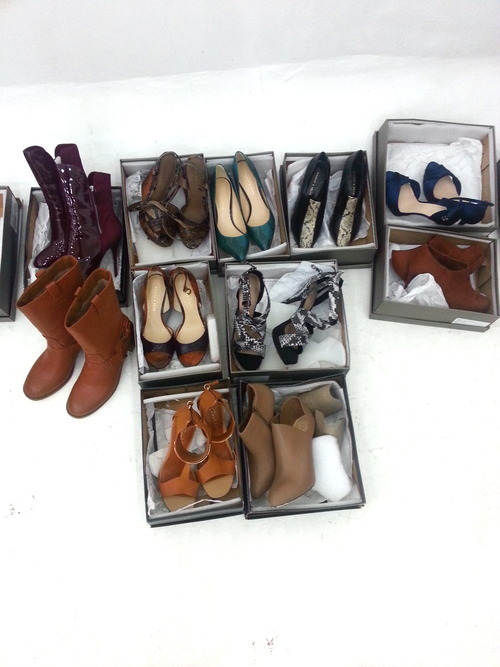 Stylish shoe brand Charles & Keith recently chose their ambassadors and, wow, I am one of them! And as you can expect, I am all smiles for this amazing gig. I’ve been a fan of Charles & Keith for years, and I have always found their designs to be classy, sophisticated and very comfortable. Its kind of hard to believe that the widely successful shoe empire only began in 1996, founded by Charles and Keith Wong. The brothers’ goal was quite simple: they wanted to design and produce stylish and fashionable ladies footwear that fit Asian feet. Fifteen years later, the shoe label has established itself as a market leader in the retail fashion footwear industry. It has since partnered with luxury brand giant Louis Vuitton Moet Hennesy and extends its vast selection of footwear to include a wide assortment of accessories like bags, belts, sunnies and bracelets. As part of its newest campaign, Charles & Keith ambassadors: bloggers Kryz Uy, Vern & Verniece Enciso, Cheyser Pedregosa and yours truly, did a shoot with top photographer Ronnie Salvacion and stylist to the stars, Sidney Yap. 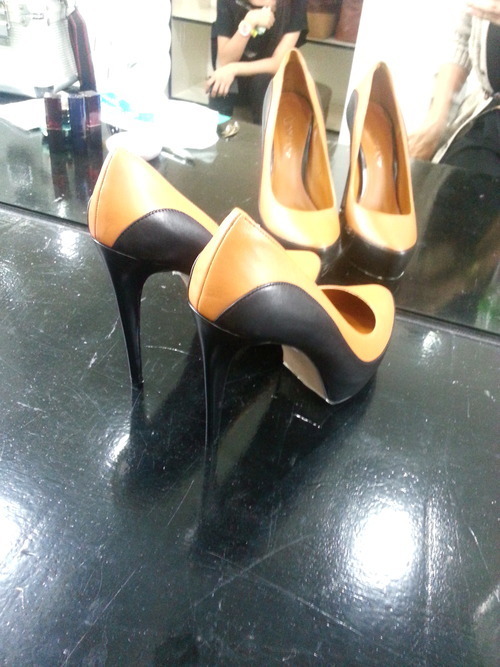 The shoot was, of course, tons of fun and overflowing with Charles & Keith shoes!!! 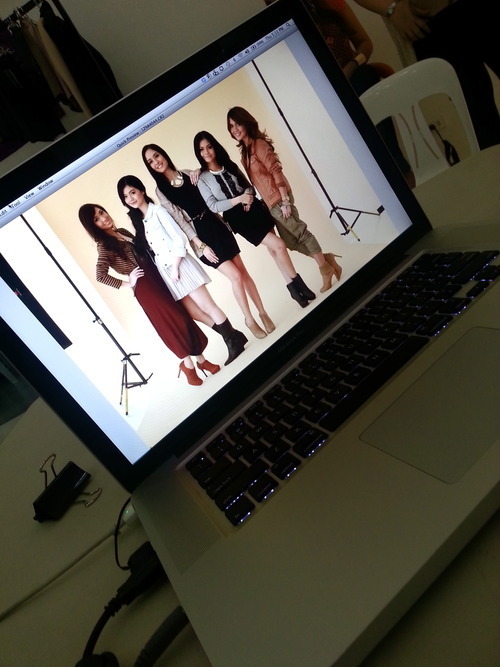 Here’s a sneak peek into the campaign! Makeup check: our makeup was by the team of The Face Shop. 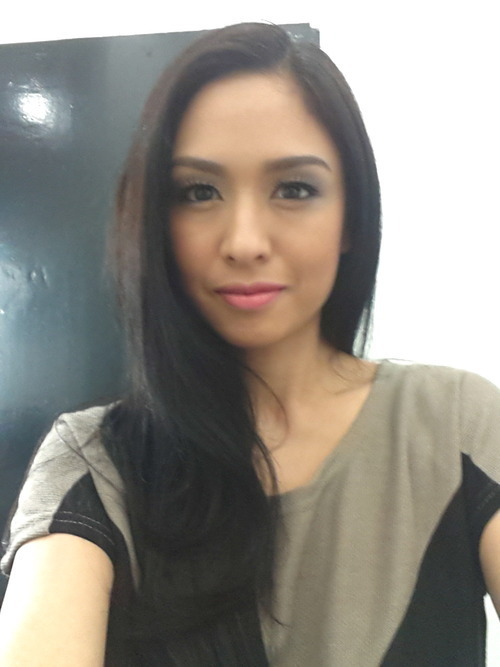 Cant go wrong with smoky eyes and falsies. 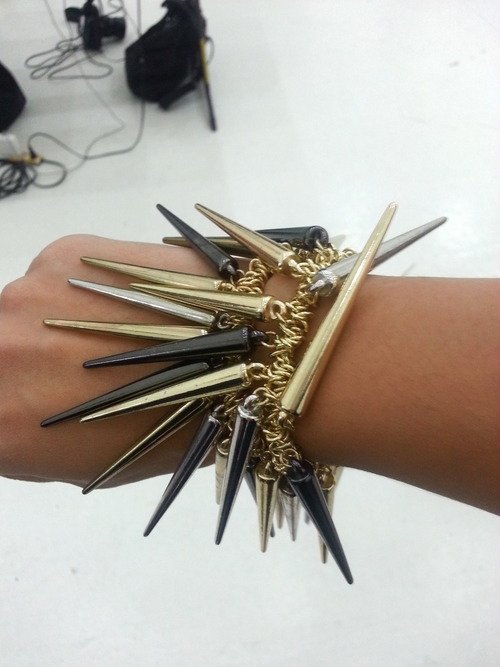 Admiring this fab bracelet from Sidney Yap’s huge selection of accessories. I fell in love with this pair. Super cute! 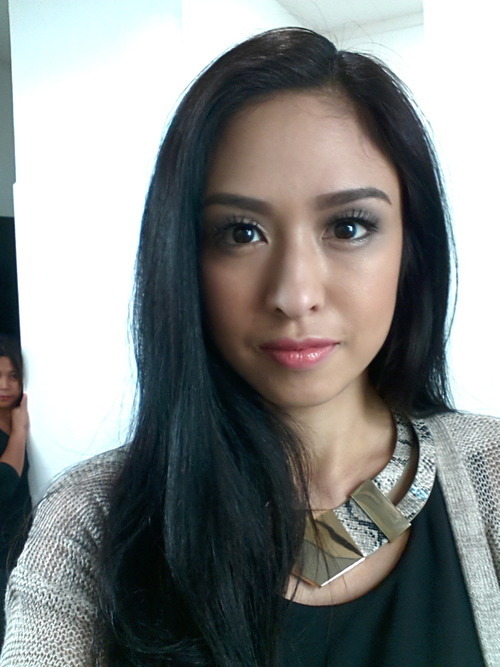 Second look: love this snakeskin necklace! Again, this is Sidney’s. Sidney and Ronnie doing what they do best. Took a photo of the screen. Looks great! Group shot! So happy to be part of this group! Hugs for Sidney Yap, who I always love working with. Big hug to Ronnie Salvacion, who I haven’t seen in ages! Love you Ronnie! 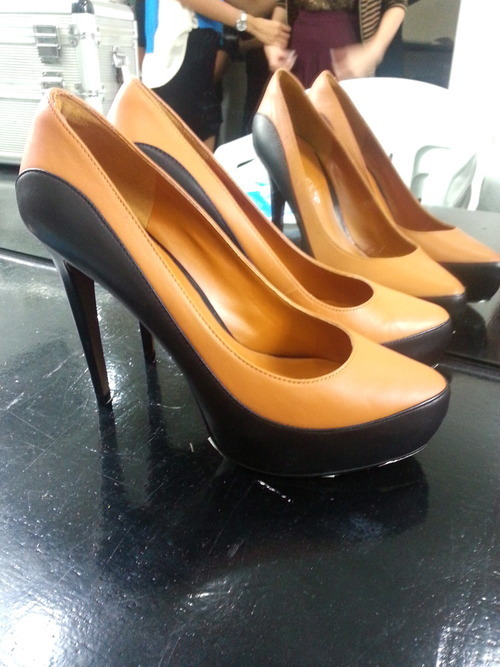 *** STAY TUNED for a Charles & Keith contest up soon! Spoiler alert: Ill be giving away gift certificates! YAY!